Ancient Bristlecone Pine Forest. 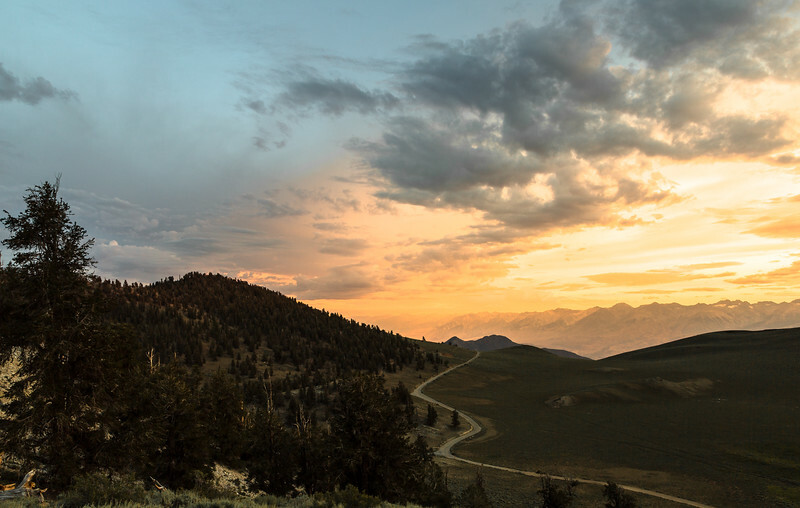 Inyo National Forest. California.